If you’ve got a broken window, had a break in & need your door or window securing we can help, our services are designed for security & for peace of mind in unfortunate, unforeseeable situations. Our Network provides an around the clock 24/7 365 days a year emergency boarding service & if required next day replacement glazing. Glazing Innovations Provide Emergency Boarding up Services for the local authorities & provides this rapid response service to both Domestic & Commercial Clients too. Glazing Innovations offer a 30 minute response time & provide very cost effective replacement Glazing Solutions. At Glazing Innovations we have a network of Emergency Boarding teams that enable us to execute our rapid response times – below are some areas our Emergency Boarding up network cover. 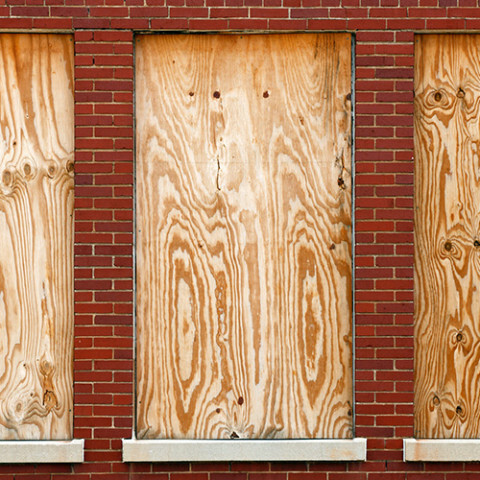 Emergency Boarding – Emergency Glass Repair – Emergency Window Repair – Emergency 24 Hour Call out.